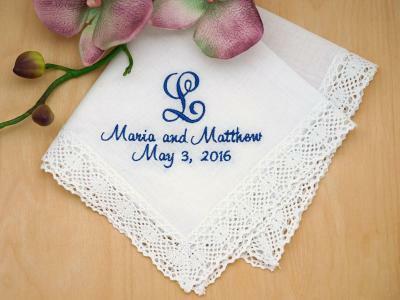 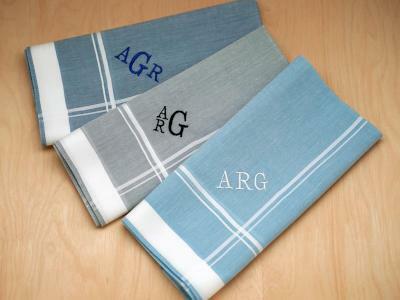 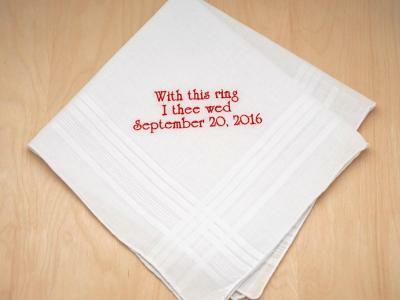 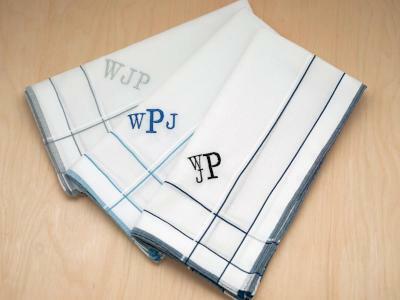 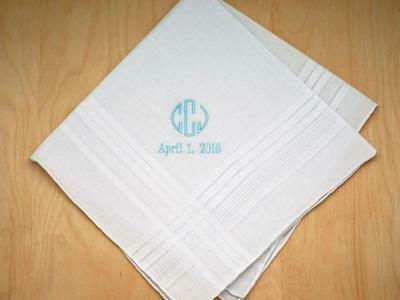 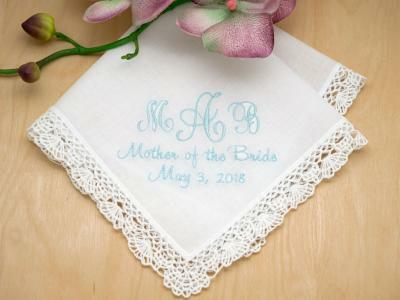 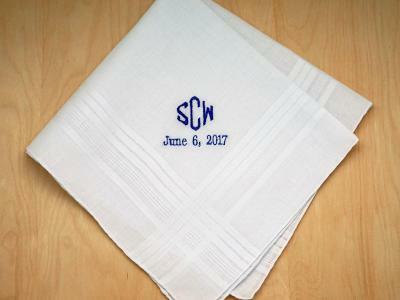 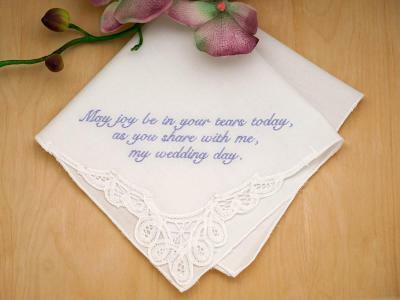 It is your wedding day and you want everything to be extra special. 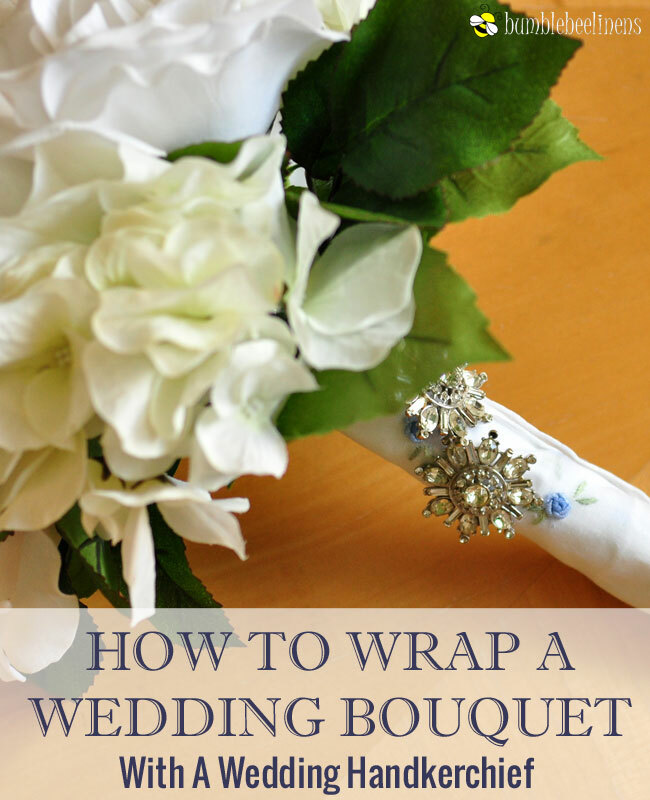 So why cut corners when it comes to your wedding bouquet? 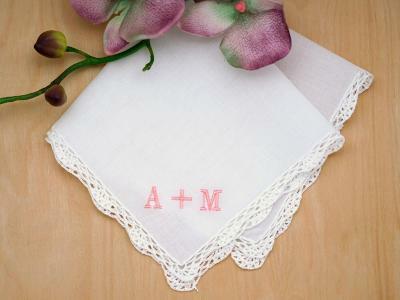 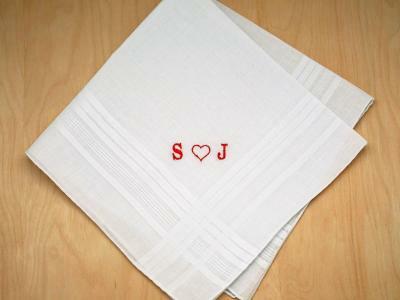 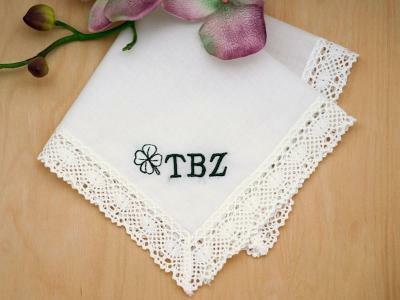 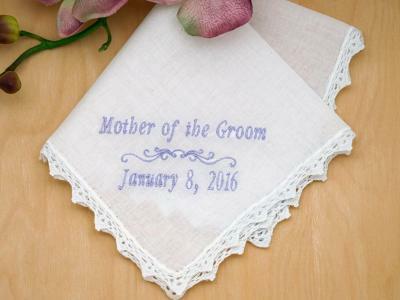 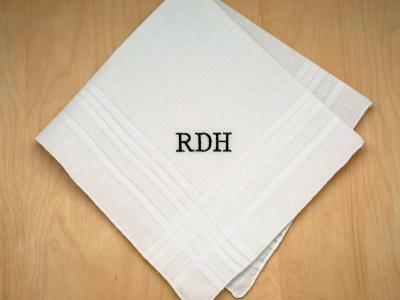 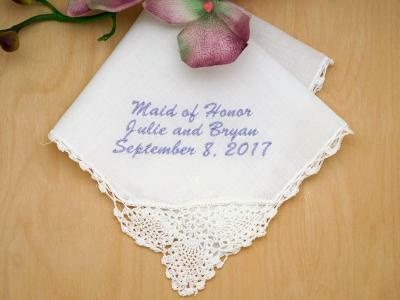 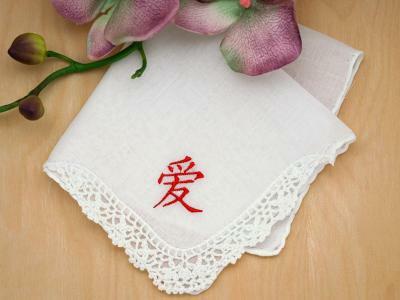 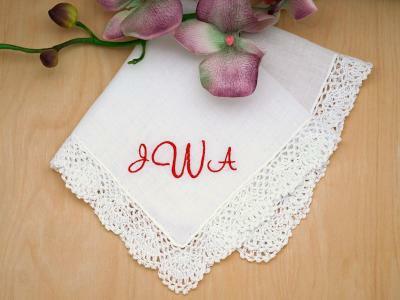 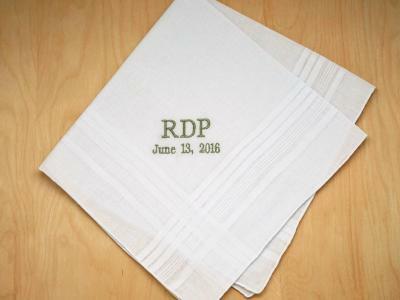 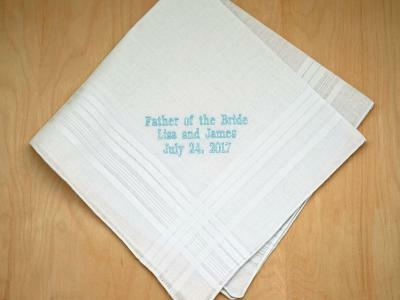 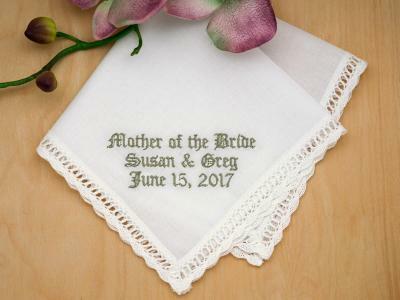 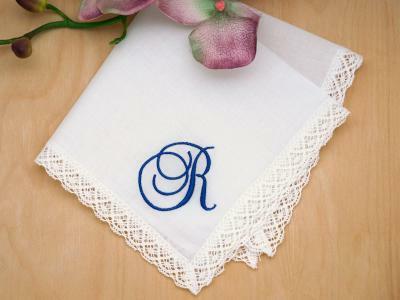 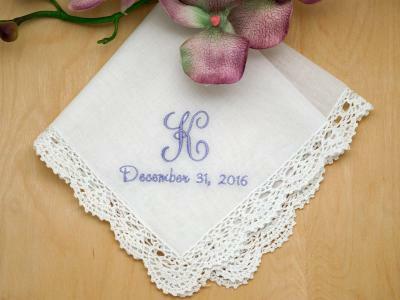 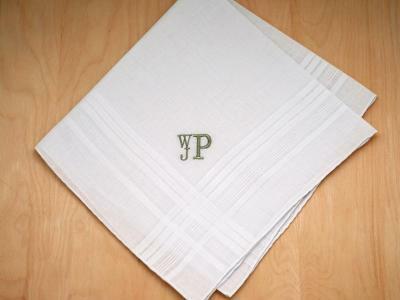 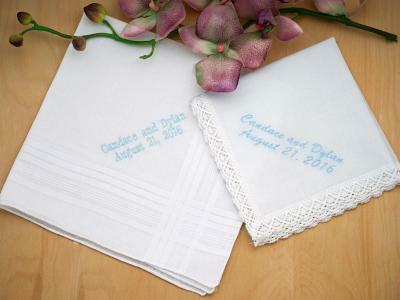 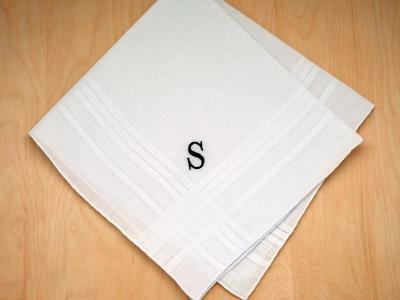 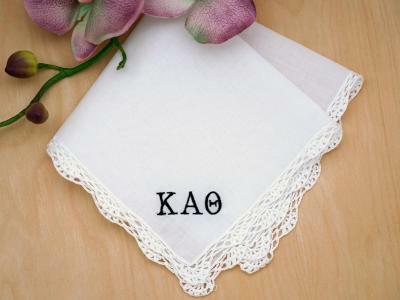 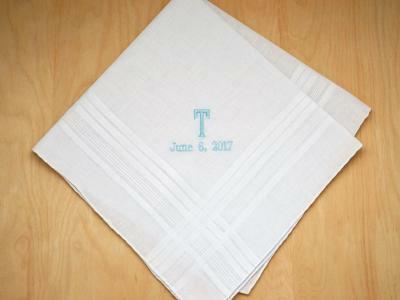 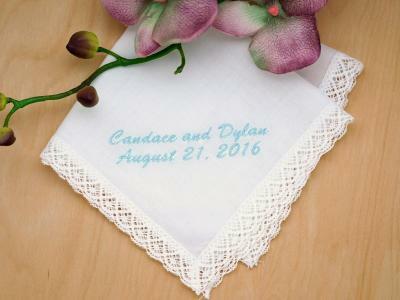 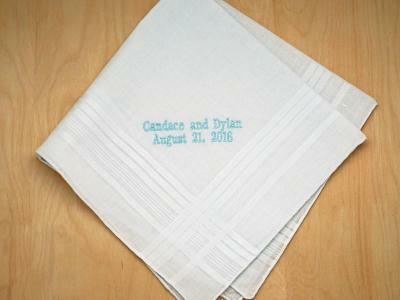 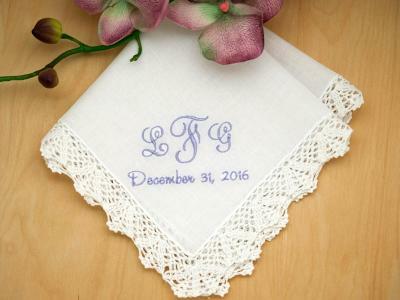 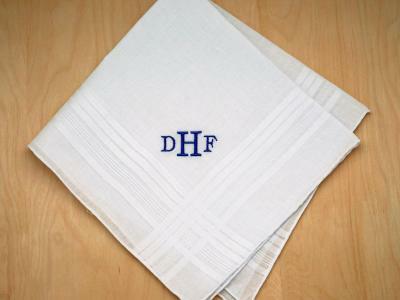 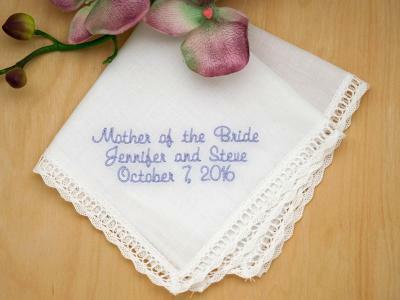 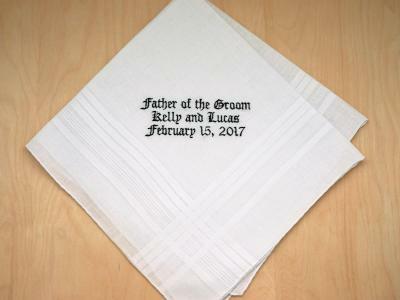 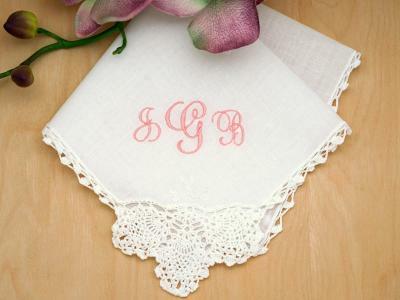 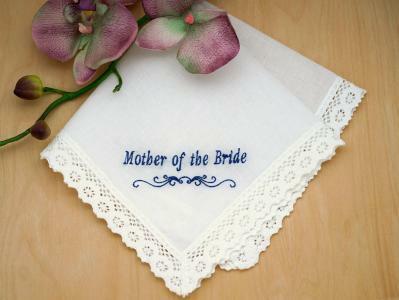 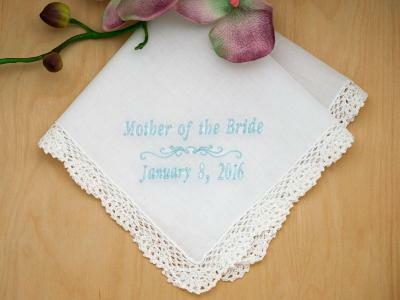 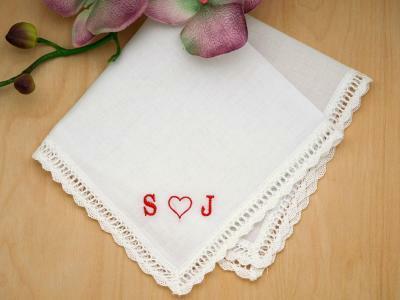 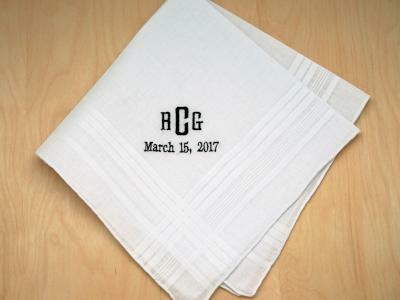 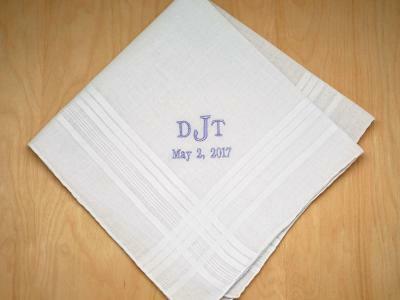 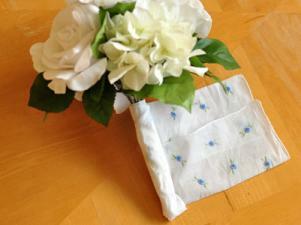 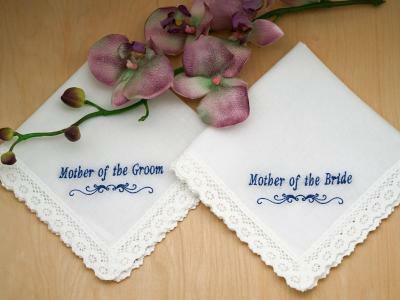 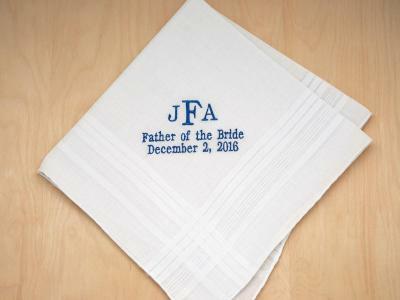 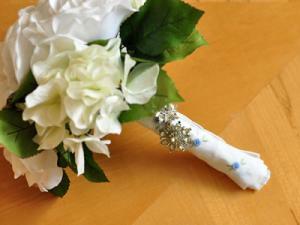 Make your trip down the aisle extra classy by wrapping your bouquet with a wedding handkerchief. 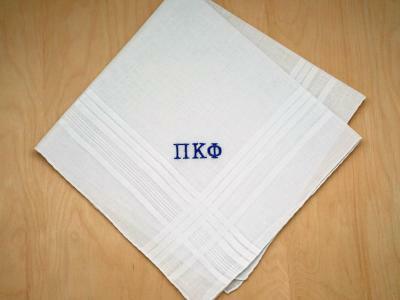 It takes a few minutes to do and makes a big difference. 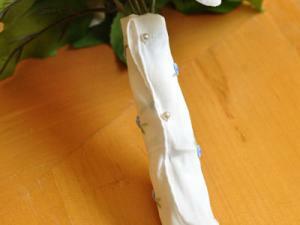 Starting on one side of the bouquet, roll the handkerchief tightly around the bouquet stem. 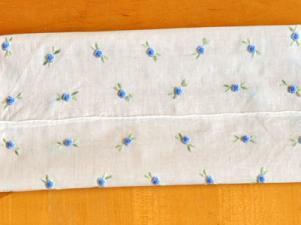 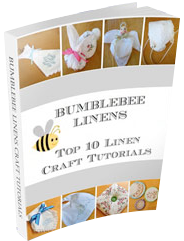 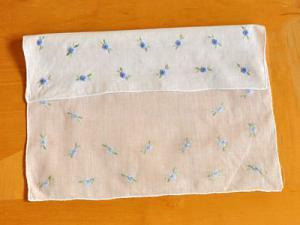 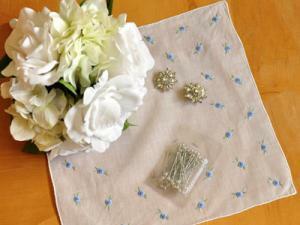 Using the bouquet needle pins, pin the handkerchief down so that it does not unravel. 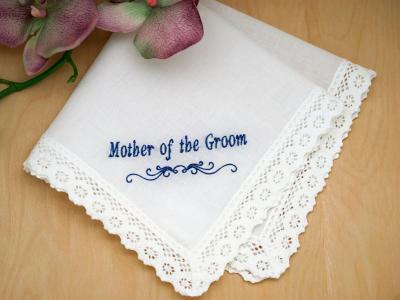 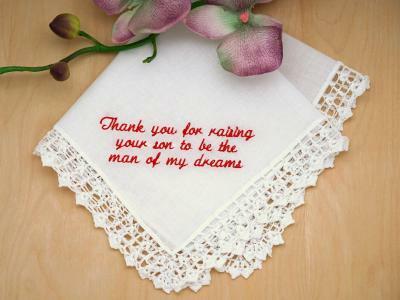 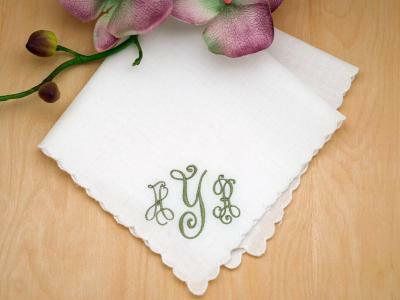 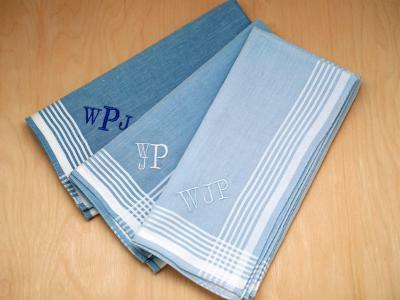 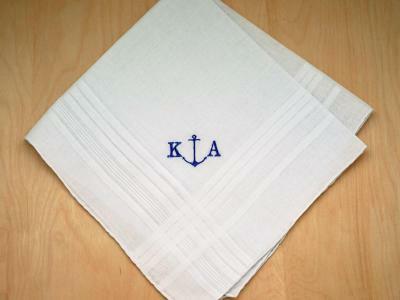 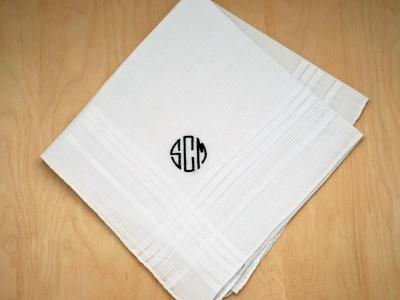 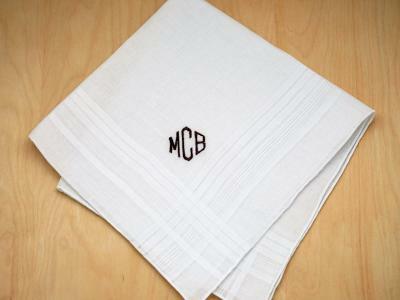 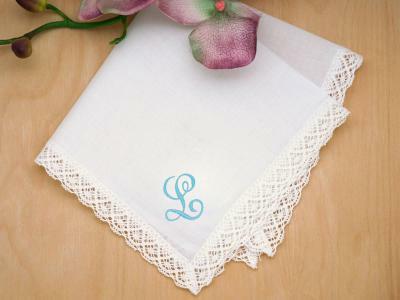 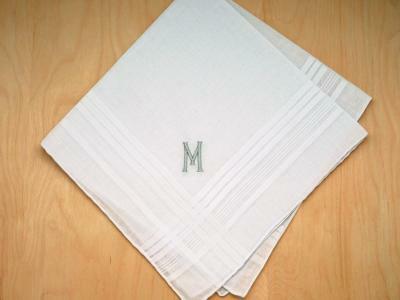 Finally, adorn the handkerchief with vintage broaches to give that extra little sparkle.